Metal-free, highly flexible cleaning pads for cleaning surfaces to be soldered on copper tubes and soldering fittings. Also for other materials. 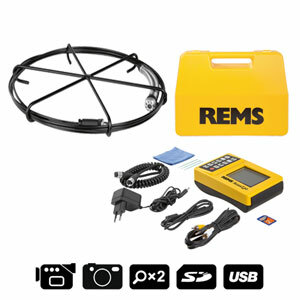 REMS Cu-Vlies â€“ clean surfaces according to DVGW. 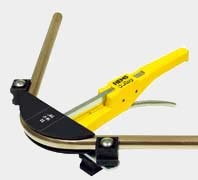 Efficient, light-weight electric tool for soft soldering. Directly connected to a socket, no transformer required. For job site, renovation, repair. Copper tubes Ã˜ 10â€“28 mm, Ã˜ 3/8â€“1 1/8". Heating capacity 800Â°C (1470Â°F). 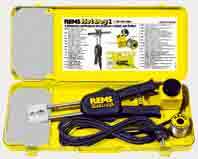 REMS Hot Dog 2 â€“ the smallest and most powerful soldering pliers. 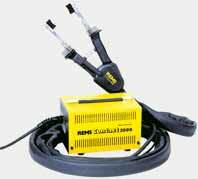 Compact, powerful electric tool for soft soldering. With safety transformer. 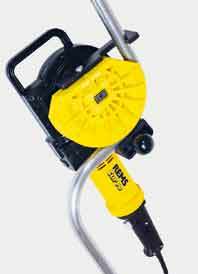 For job site, renovation, repair. Copper tubes Ã˜ 6â€“54 mm, Ã˜ 1/4â€“2 1/8". Heating capacity 900Â°C (1650Â°F). 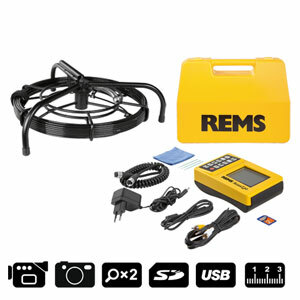 REMS Contact 2000 â€“ the smallest, strongest and fastest unit of its kind. 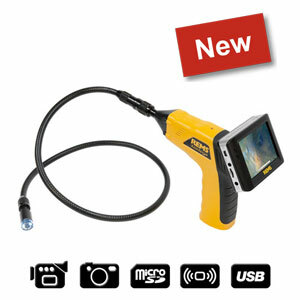 Handy self-lighting torch with turbo-flame for fast soft soldering and economic gas consumption. Copper tubes Ã˜ â‰¤ 35 mm. Heating, annealing, burning, melting, thawing, shrinking and similar thermal procedures. Flame temperature 1950Â°C (3500Â°F). 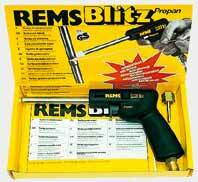 REMS Blitz â€“ extremely fast soft soldering. Handy self-lighting torch with turbo-flame for extremely fast brazing and soft soldering. Economic gas consumption. Copper tubes and others Ã˜ â‰¤ 64 mm. Heating, annealing, burning, melting, thawing, shrinking and similar thermal procedures. Flame temperature 2500Â°C (4500Â°F). 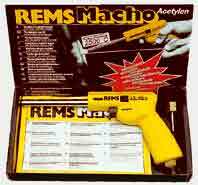 REMS Macho â€“ super fast brazing. Soft soldering of copper tubes with copper, red copper cast and brass fittings for cold and hot water installation, heating installation â‰¤ 110Â°C (230Â°F). In accordance with DVGW work sheet GW 2. Alloy (weight %) 97% Sn, 3% Cu. 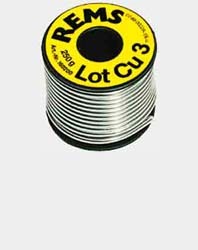 REMS Lot Cu 3 â€“ quality soft solder. Soft soldering of copper tubes with copper, red copper cast and brass fittings for cold and hot water installation, heating installation â‰¤ 110Â°C (230Â°F). In accordance with DVGW work sheet GW 2 (DVGW approval mark Fl 038). 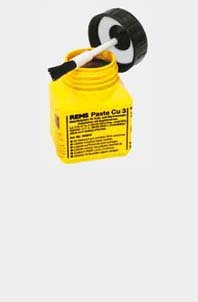 REMS Paste Cu 3 â€“ quality solft solder paste. Brazing of copper tubes with copper, red copper cast and brass fittings in cold and hot water installations, gas installations, refrigerating and air conditioning applications. In accordance with DVGW work sheet GW 2. 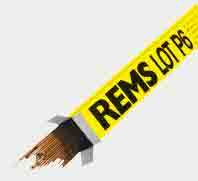 Alloy (weight %) 94% Cu, 6% P.
REMS Lot P6 â€“ quality brazing solder.